This post will stay at the top until close of the DT call. Please scroll down for our current challenge and mid month inspiration posts. 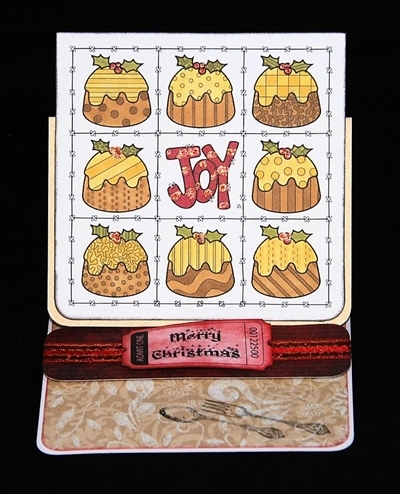 Calling all Christmas card enthusiasts! It's once again time for another Design Team call. We've had a couple of positions become vacant so we are looking to add a few new designers to our design team for the Januay to June 2013 term. 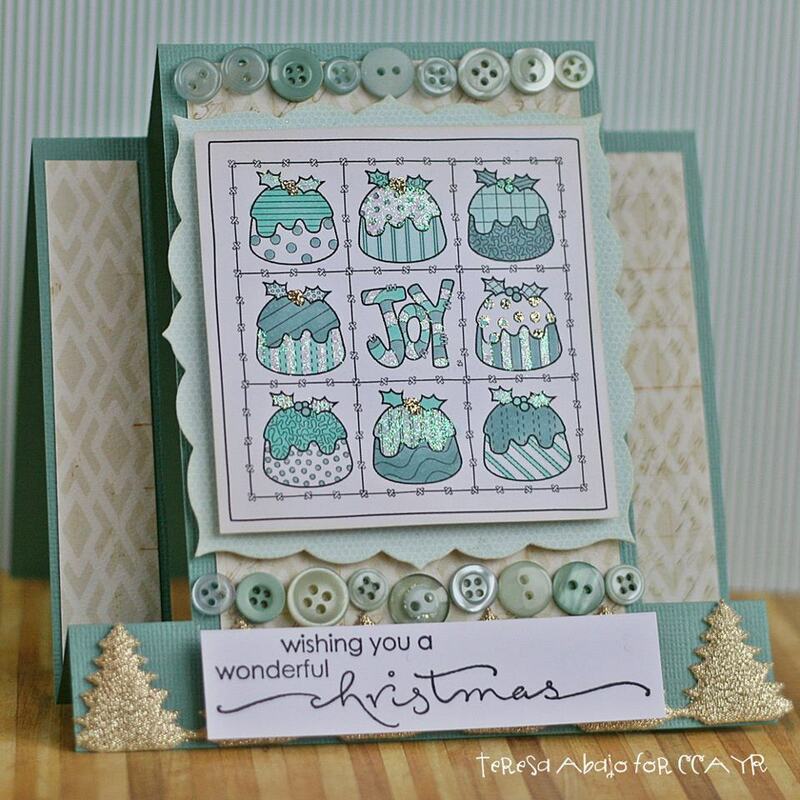 We will also be choosing 6 guest designers to join us for our monthly mid month inspiration. The Design Team call will run through until midnight on Nov 20th US Central Time. A decision will then be made by the end of the month so that the new members and January guest designer have plenty of time to get ready for our first challenge of 2013. 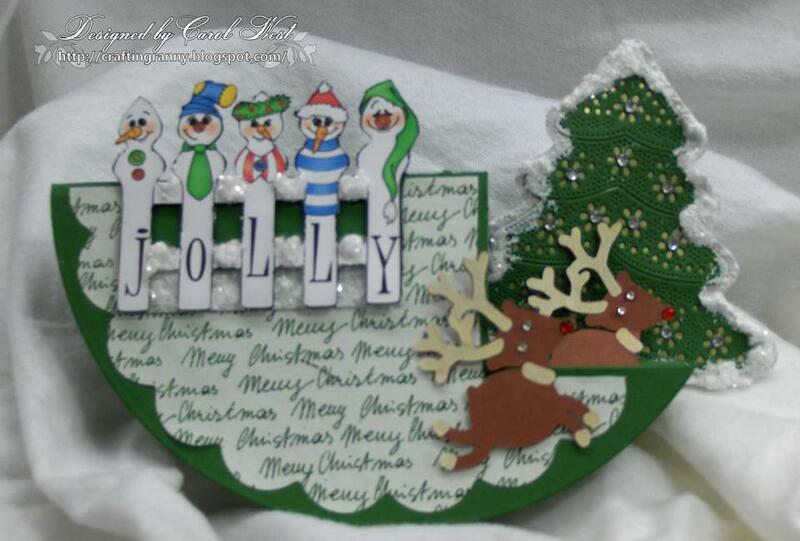 To apply simply add the direct link to your favourite Christmas card created in the past six months. Hello everyone and welcome to our mid month inspiration. This month our guest designer is Zora. Zora has shared some lovely cards with us this month. Do head over and say hello. Don't forget you can still join in on our current challenge if you haven't already done so. 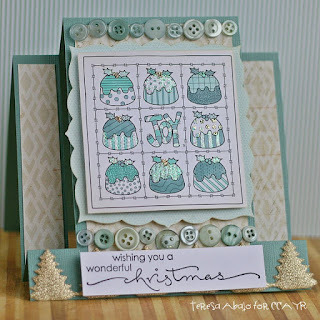 So sorry for taking so long to post the winners for our October challenge. 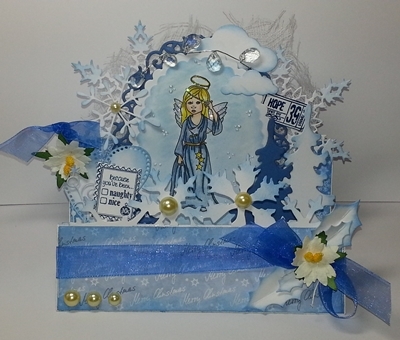 A big thank you to all who participated last month, we had some fantastic entries once again. Congratulations Sieta. Please email me at ccayrchallengeblog@hotmail.com to claim your prize. You can grab your winner badge from the side bar. Congratulations to all. Pleas grab your top 3 badge from the sidebar. 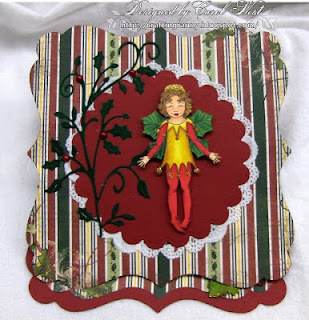 Hello everyone and welcome to our November challenge. First up though I would like to say a big thank you to all the participants in our previous challenge. We had a large number of fantastic entries once again. I'll be back in a couple of days to announce the winner of the prize and our top 3. 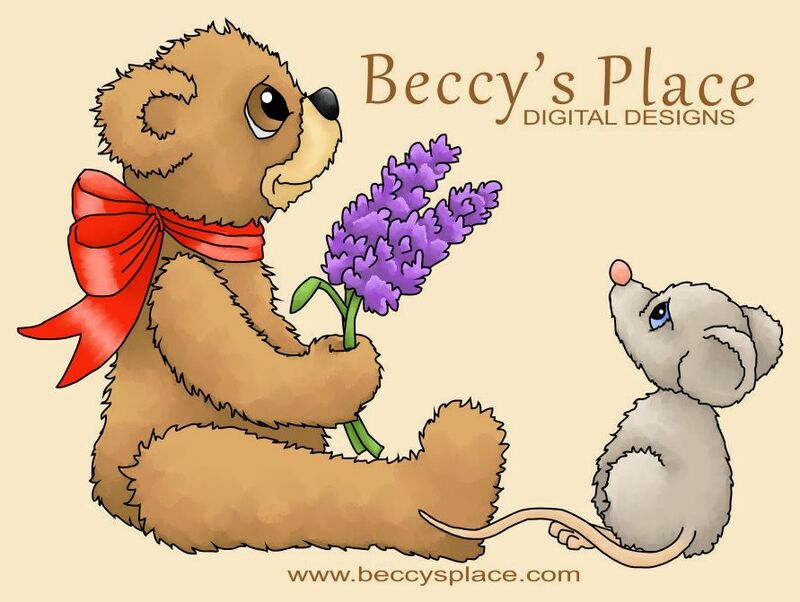 This month our challenge is sponsored by Beccy Muir of Beccy's Place. 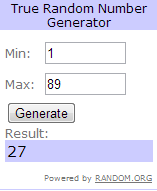 Beccy is offering the random winner this month the choice of three digis. 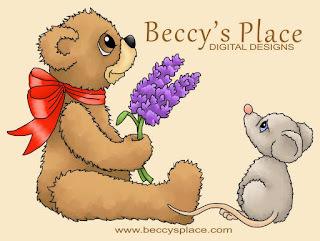 Beccy has a good range of digis for sale on her website, and a large number of free images on her blog. 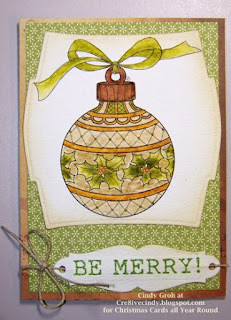 Do head over and check out her lovely designs. Ok on to our challenge. 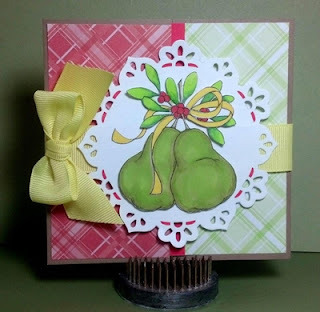 Create a card that is a shape or incorporates a fancy fold. 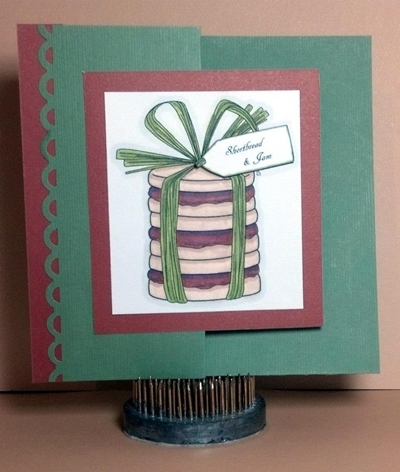 You could do a circular card, step card, easel card etc so long as it is shaped or folded. To enter our challenge just add the direct link to your card below.